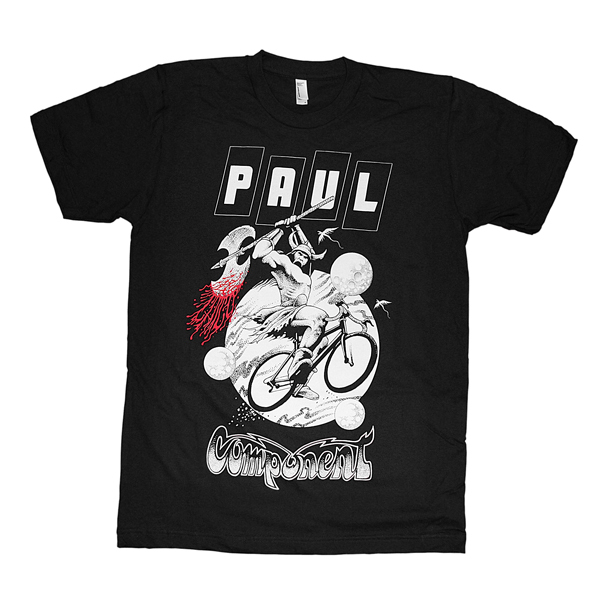 It looks like a simple PAUL logo’d T-Shirt… BUT… when you wear it, wheelies will be 20% easier, cops will let you off with a warning instead of a ticket, and you’ll never have to lube your chain again! 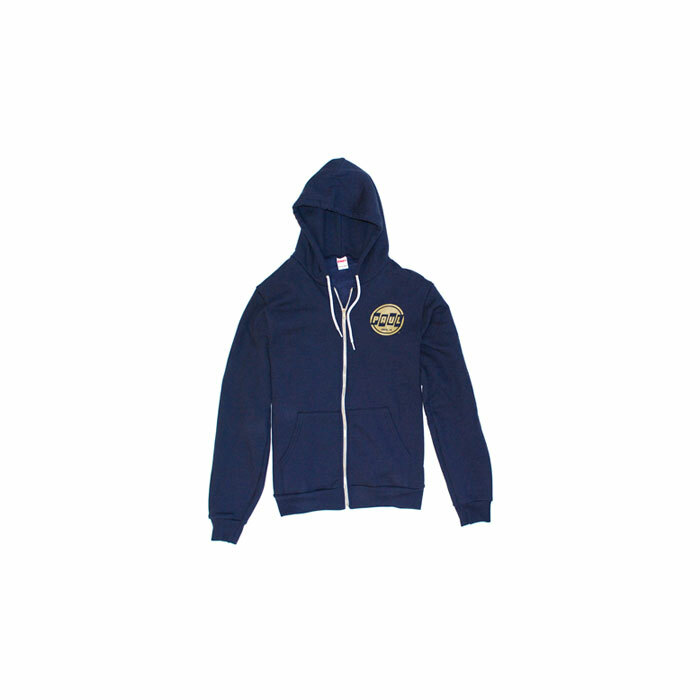 100% cotton and made in the USA. Our logo is printed on a 100% cotton American Apparel shirt. These are printed on Small through X-Large unisex Shirts from American Apparel.